If you take a Chinese medicine approach to life everything is divided into Yin and Yang. I really like this concept when look at the menstrual cycle. 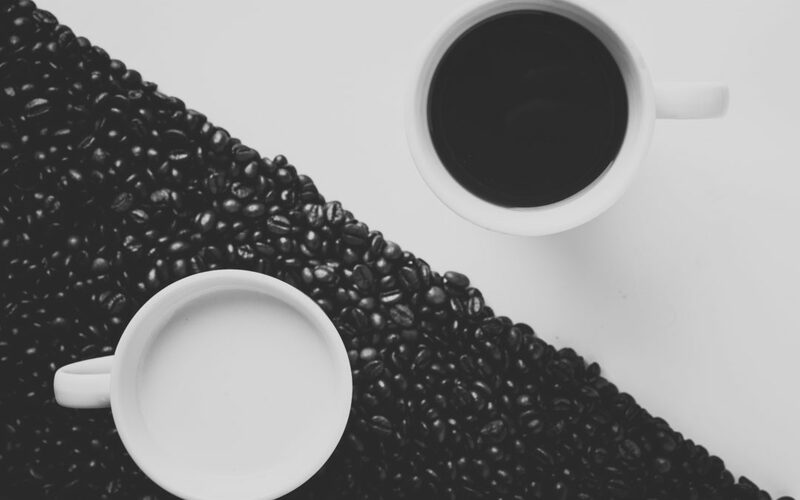 The best way to look at Yin, Yang and their interplay is to look at the cycle of a 24-hour day. In the morning, the dark and cool (Yin) begins to give way to the rising sun (Yang) and starts to warm up. Up until midday, the Yang (warming, drying, moving) energies are still building, and after this point the Yang begins to wane as the Yin (the cooling, darker, damper, nourishing energies) begin to take over. From sun-down to midnight is the most Yin part of the day, with sun-up to midday being the most Yang part of the day. Yin and Yang are always in transition and transformation, and therefore cannot exist without one another. So, looking at this in relation to the menstrual cycle. The first half of the cycle, beginning with menstruation, is related to Yin. During this phase the body discharges accumulated blood to make way for the formation of new blood. During this phase the blood needs to move downwards smoothly and unimpeded and then towards the end of the bleed, the blood and yin begin to build. This ends around ovulation. It is a time where you perhaps feel more in touch with spiritual matters and have a more feminine energy around you. At ovulation, the Yang phase begins. The Yang phase is about pushing the blood out at menstruation. Yang energy is the counter part of yin – yin is cool and moistening while yang is active, warm and drying. This gathering of energy, some Chinese medicine practitioners say, is why pre-mestrual symptoms of painful breasts, headches, bloating, irriatablity and anger may manifest at this time. Then as menstruation begins the change over to the Yin energy appears. This flow continues through our lives, naturally moving from Yin to Yang.